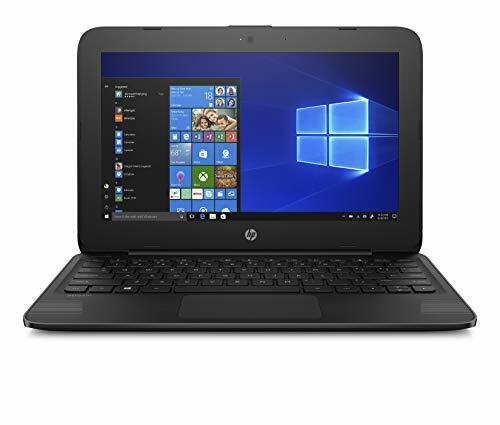 The best laptops under $250 are very basic netbooks(Chromebooks) equipped with not very good specs but these laptops are good for the basic purpose of internet surfing and basic online activities and applications. Only Acer and Samsung are manufacturing cheap chrome books under $250. If your budget is tight and wants a decent laptop then you can go for used and refurbished options also. Display screen 11.6 inches to 12 inches. Processor 1.1 GHz – 1.7 GHz. Hard Drive 16 GB – 32 GB. Around 8 hours battery life. So these were the best laptops under $250. And as you can see, with the onset of cloud storage and portable storage options, the inclusion of heavy storage drives in laptops is being slowly phased out. This has made the production of low-cost laptops with sane PRs, more feasible. The above five laptops are few such specimens, great for light usage like checking emails on-the-go, preparing content, browsing and more. Among these laptops, the highest processor speed is generally 1.8 GHz but the Acer FHD Flagship Chromebook offers the maximum 2.24 GHz. It also offers 14” screen and 32GB SSD storage. 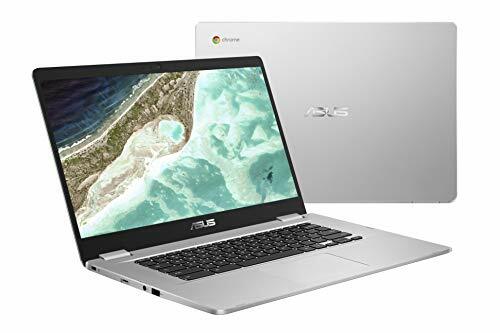 If the Chrome OS it offers is what you are not accustomed to, you have HP 14” laptop or the Asus Premium 14”High-Performance laptop to choose from. Among the two, we would say Asus has an advantage in terms of performance and HP has a far better display quality and sturdiness compared to others. 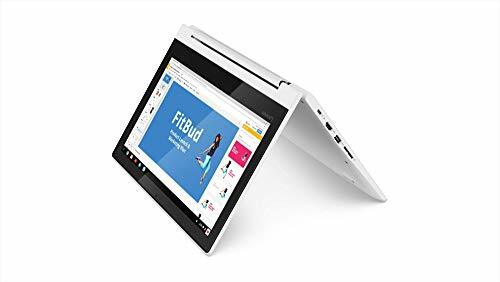 The only 360-degree convertible laptop in this category is the Lenovo Thinkpad Yoga with an 11.6” Touchscreen display; also featuring a 16GB SSD storage. So those who prefer speed and convenience would love the Thinkpad Yoga by Lenovo. All the above laptops have an average battery backup between 5-7 hours, except the Asus 2017 Premium High-Performance laptop which has a humongous battery life of 15 hours, while still delivering great performance. 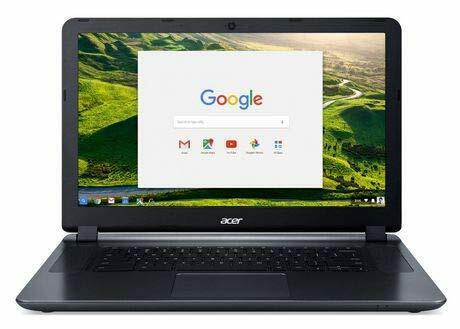 looking for cheap Chromebook under 250 dollars. 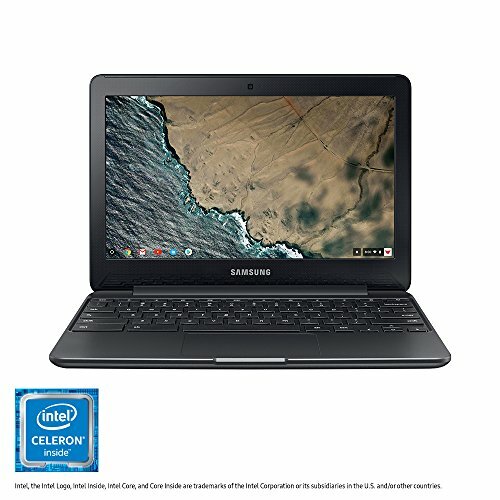 I think Samsung Chromebook is the best in this range.